This Christmas we decided to get into the festive spirit early and give away this fabulous piece from our Bow Collection. 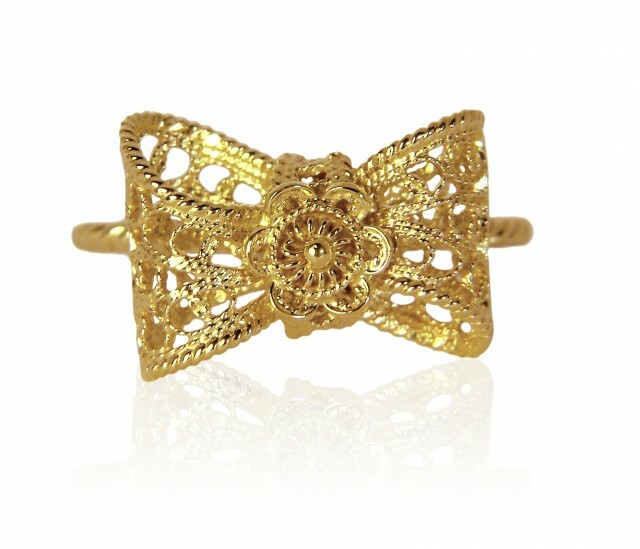 One lucky person will be able to win our beautiful Filigree Bow Ring! Plated in 18ct gold and made from 100% recycled sterling silver, this ring is the ideal way to incorporate a little bit of luxury Filigree and ethical jewellery into your everyday wear. 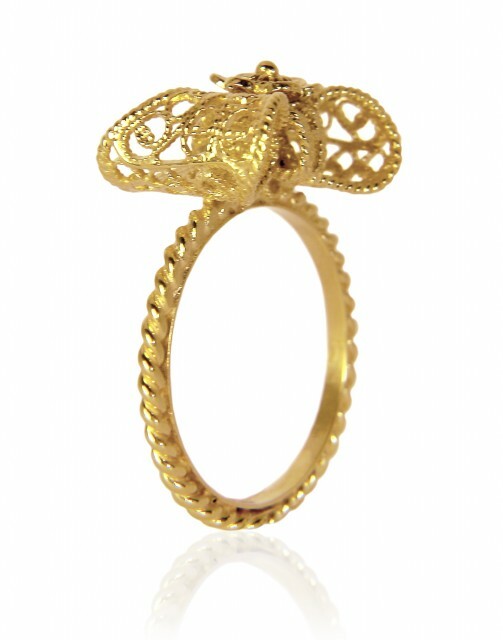 The perfect gift to yourself or a loved one this Christmas, this yellow gold ring comes in small, medium or large. So, how do you win this Arabel Lebrusan designer item worth £175? Simply guess how many grams this stunning rings weighs! 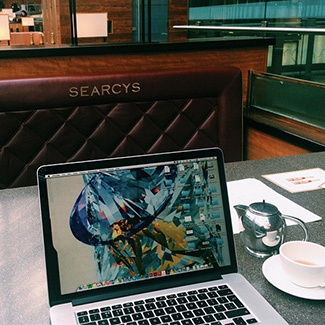 Email assistant@arabellebrusan.com your name and answer to be entered into our prize draw! The winner will be announced mid December and this luxury ring will be shipped straight to their door. Arabel’s Spanish roots are present in her Filigree designs which are handcrafted by artisanal workshops in towns dotted along the Via de La Plata by generations of family craftsmen who have honed and passed down their skills. This makes for exquisite, prized and highly unusual jewellery pieces. The filigree collections, in particular, highlight romance, thanks to a delicate soft layering technique with lace-like motifs which have been specially designed to resemble soft feminine curves.